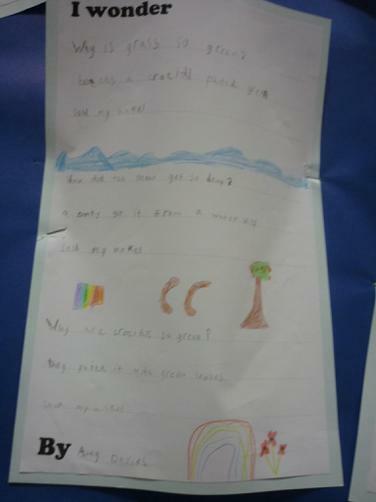 During Spirituality Week we first explored why we think we are special and talked about the things that make us amazing people. 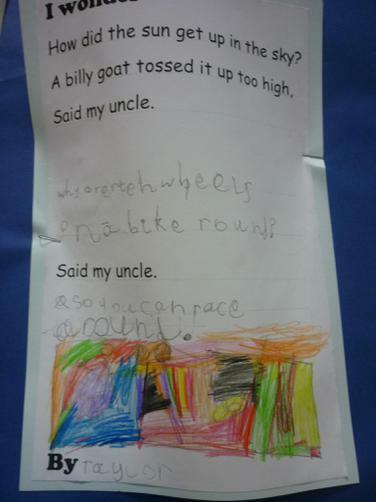 The children came up with super reasons. 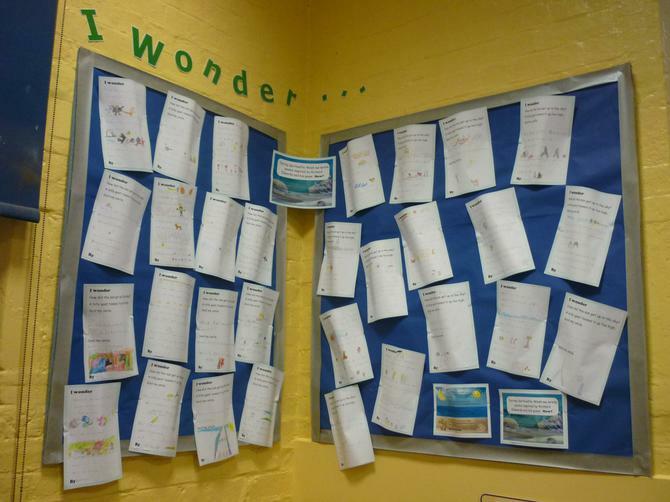 We then thought about the places all around the world that amaze us and asked questions about them. 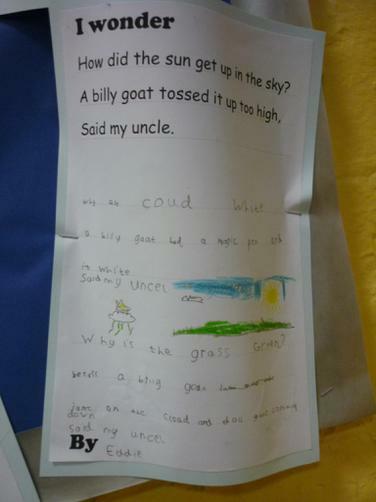 We wrote poems based on 'How?' 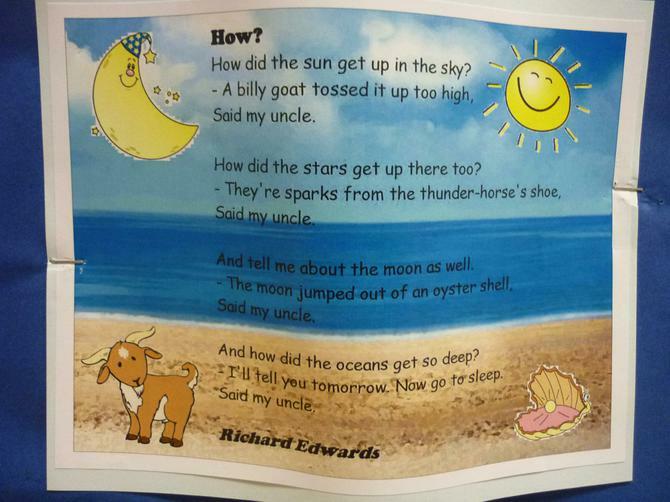 by Richard Edwards that included all of our questions. 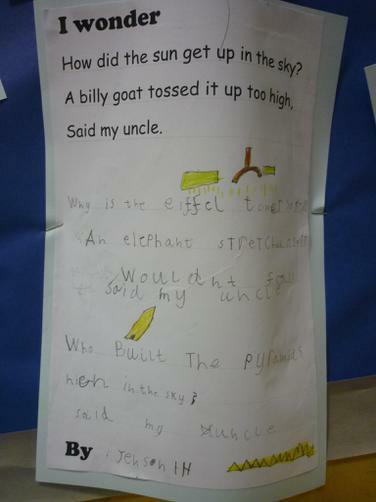 We then wrote silly answers to our questions!